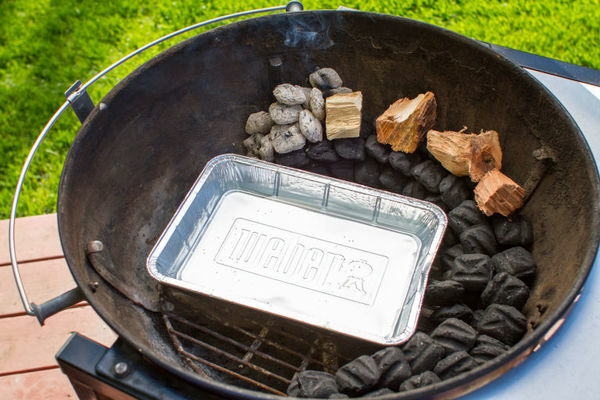 The Snake Method is one of the more recent innovations in the world of barbecue and one that's just now hitting the mainstream. 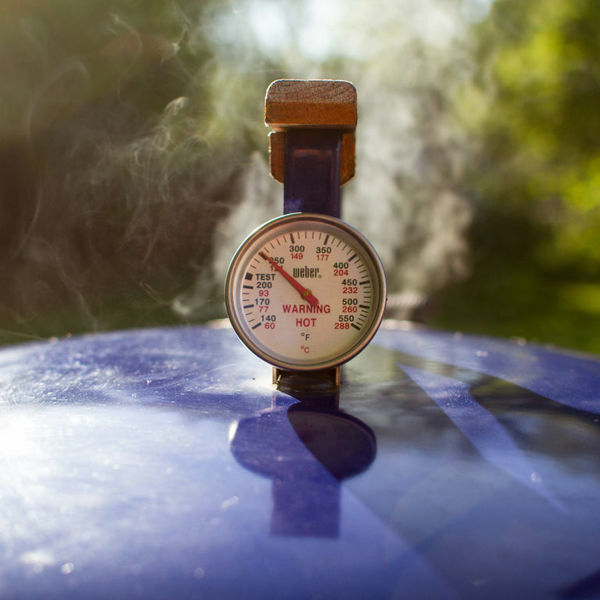 It's a trick for turning your average circular charcoal grill into a quality smoker, for that falling-off-the-bone texture and smokey flavor of choice. 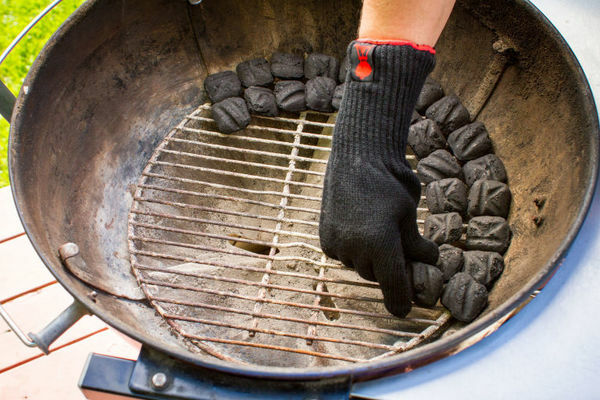 By creating a semi-circle of briquettes topped with some flavoring wood of choice, you'll be able to create a slow burn that can cover all of your smoke-inducing needs. Admittedly, I wasn't able to pivot into a half-day of smoking meat with the Target grill (I stuck with hamburgers and hot dogs), but it sure got me thinking for next time. Learn how to perfect the full Snake Method Technique here.